Join us Wednesday September 26th at 10am for Justina Blakeney’s keynote discussion at the Laguna Design Center’s center court. Book signing immediately to follow at Harsey & Harsey, Suite 175 For more details about the event please click here . When: September 18th, 2018 @ 10am Where: Harsey & Harsey 23811 Aliso Creek Rd, Suite 175 Laguna Niguel, CA, 92677 Get the 411 on Rugs with FEIZY. 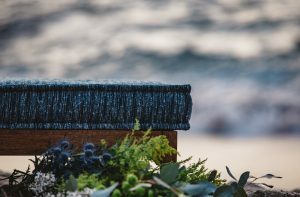 From traditional fibers to new materials, learn the history, evolution and geography of fine rugs to enhance your design business and to better assist your clients! Join Us For Another CEU Event When: Wednesday August 15th @ 10am Where: Harsey & Harsey Laguna Showroom The History of Performance Textiles – Join us for an overview of the development of textiles and their evolution as the human expectation for textile performance has changed. The story begins with the development of apparel and continues through the development of chemical treatments of the past into todayʼs performance textiles. Learn how we ended up with the technologies we have today and the various brands on the competitive landscape. Join Us Wednesday, February 21, 2018 4pm at Harsey & Harsey Laguna Niguel Learn Everything you need to know to define, describe and compare genuine leathers and faux leathers while earning a CEU credit. 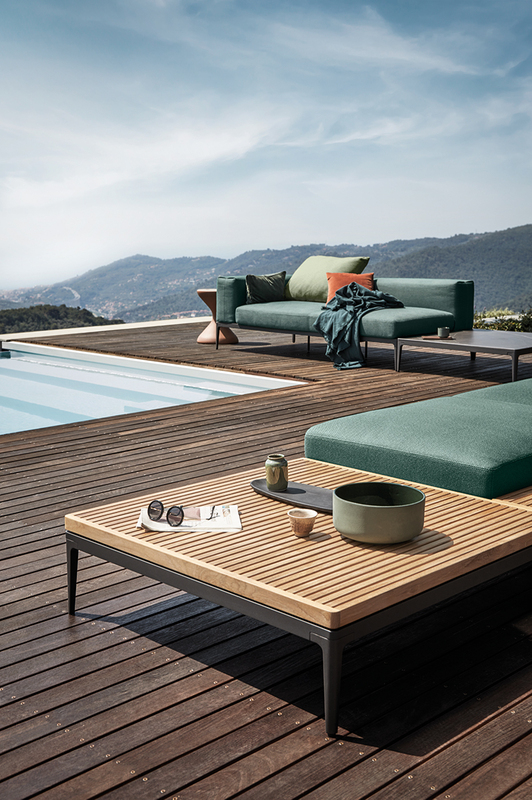 Stroheim + Crypton® Home = Luxury Performance Fabrics You Need Join Us! 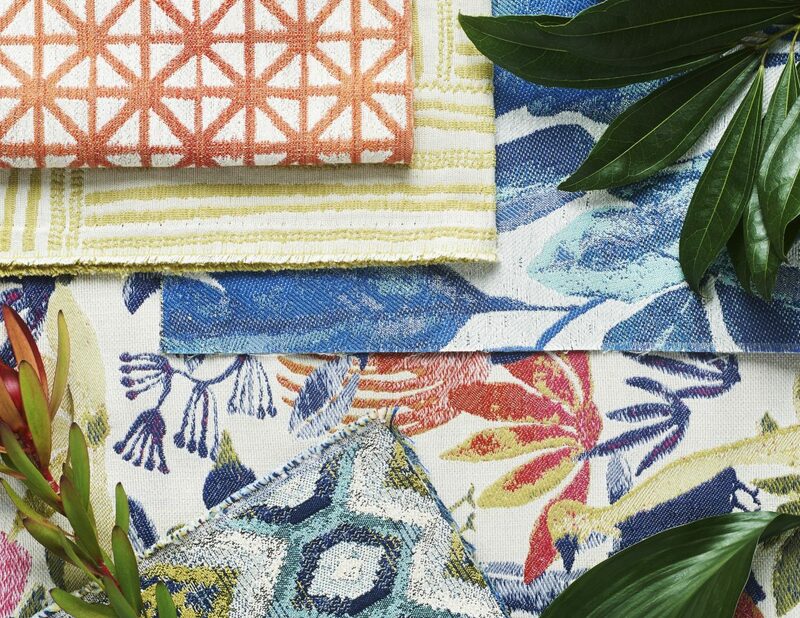 Tuesday March 21st at 11:30am Harsey & Harsey, Laguna Design Center Suite 175 presentation with Dana Gibson, designer and Kelly Ponder, Crypton Home Stroheim partners this season with Crypton Home for a luxury performance upholstery collection featuring Dana Gibson’s playful designs. Join us for a fabric Show-and-Tell! 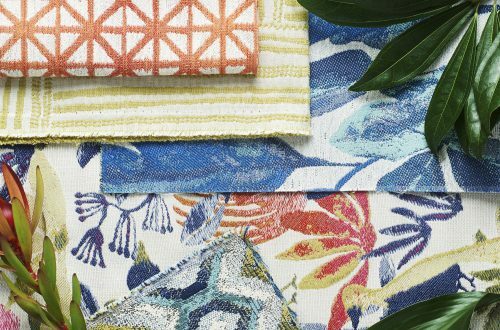 See why and how Crypton Home is the ultimate performance fabric for luxurious interiors and hear the design inspiration behind Dana Gibson’s Crypton Home fabrics for Stroheim.